This once in a lifetime property has been designed by the renowned Swiss architect MASSIMO DI CAUDO. 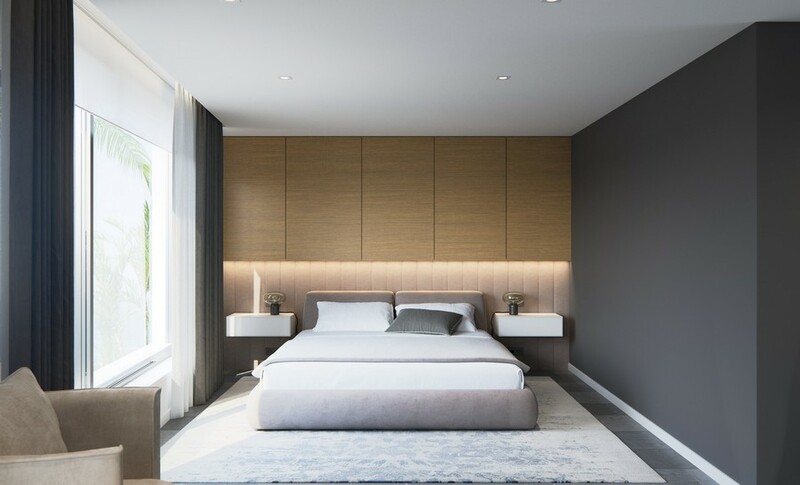 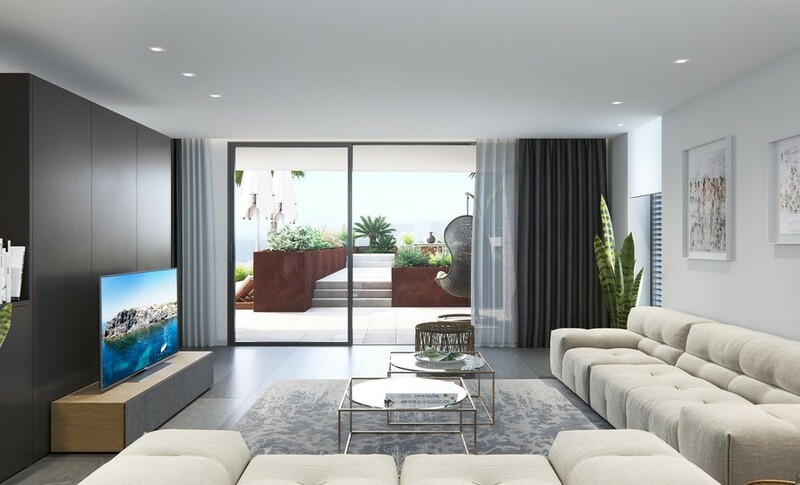 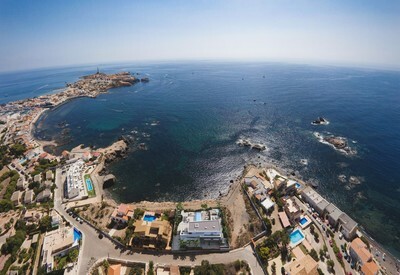 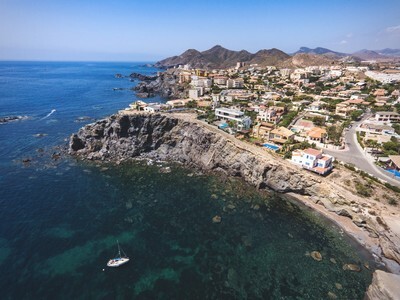 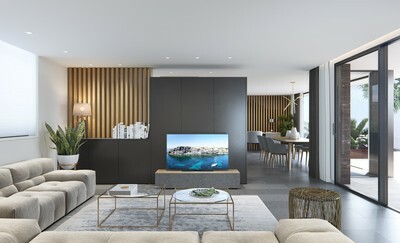 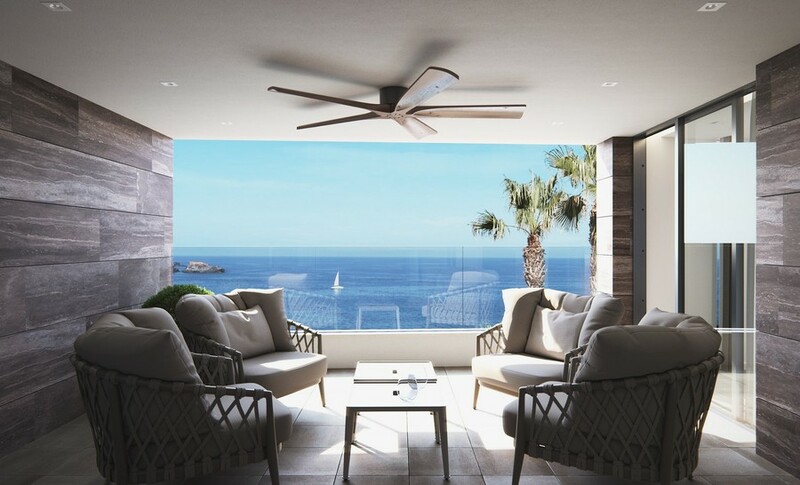 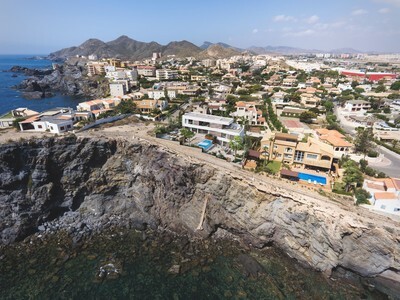 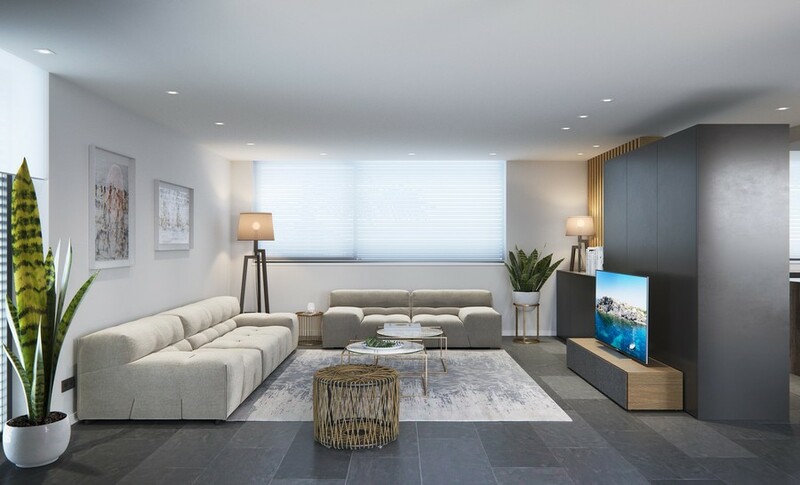 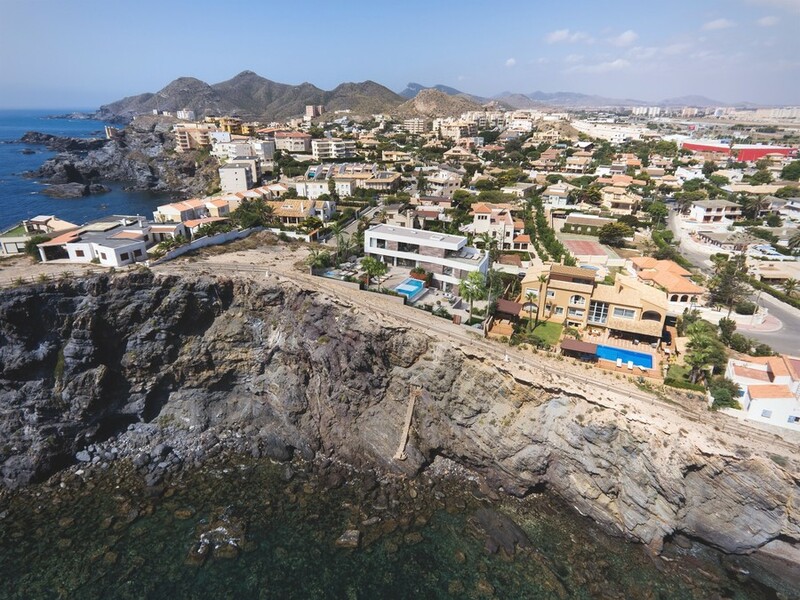 Surrounded by paradisiacal coves and just five minutes from the marina of Cabo de Palos, the promenade, and restaurants where you can taste the best Mediterranean gastronomy. 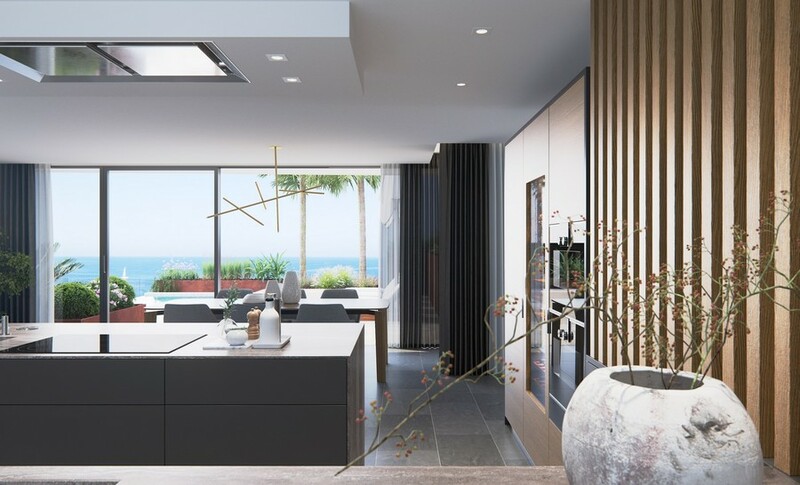 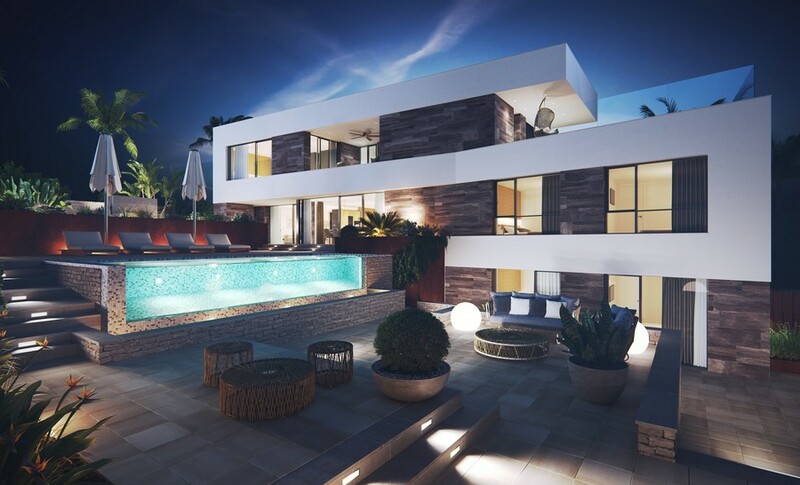 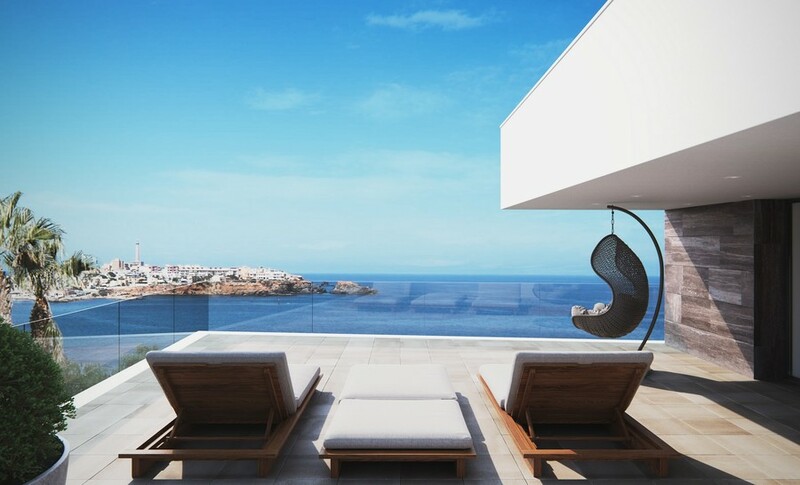 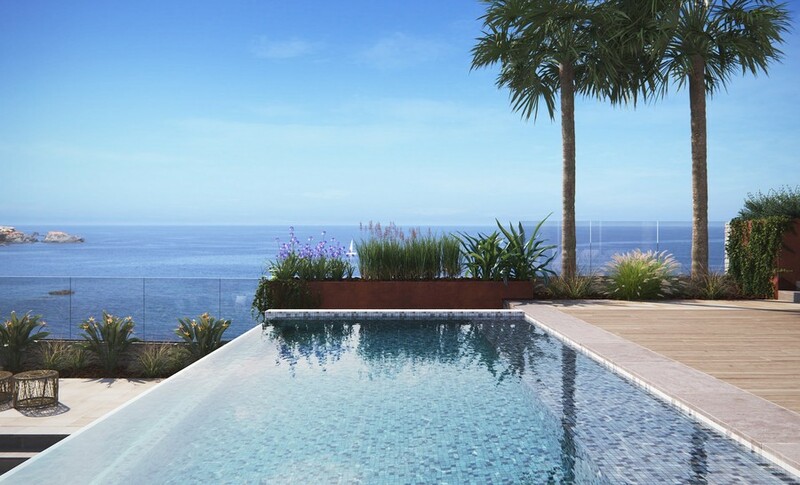 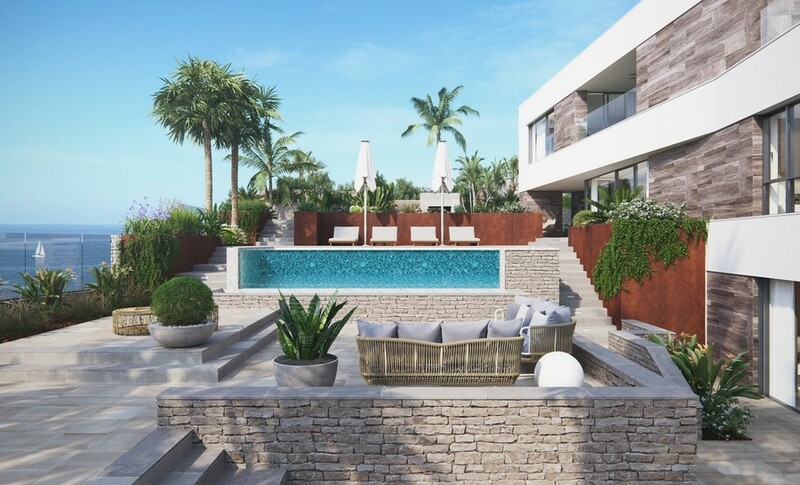 Sitting on a plot of 1000 square meters, with a build size of 585 square meters the villa has been designed to make the most of the incredible views of the Mediterranean Sea, spectacular cliffs and the lighthouse of Cabo de Palos. 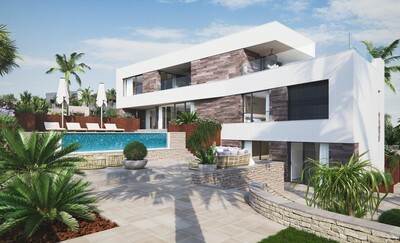 The villa includes a fantastic open plan living, dining & kitchen, a private swimming pool, elevator, garage, SPA with Jacuzzi, sauna and showers, barbecue, air conditioning, underfloor heating, 5 bedrooms, 3 modern bathrooms, fully equipped kitchen, lounge, dining room, laundry room, storage room, garage for two cars and parking for an additional one, several terraces, solarium and a covered porch. 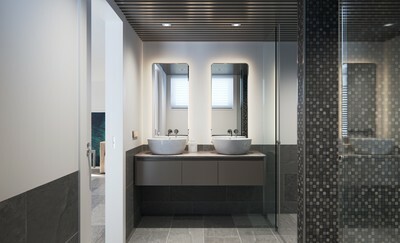 As per Massimo&'s design. 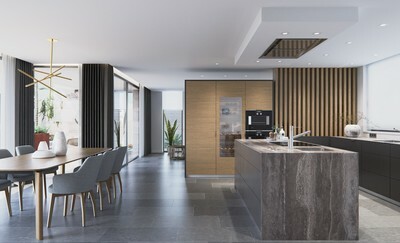 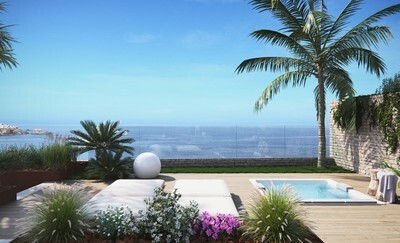 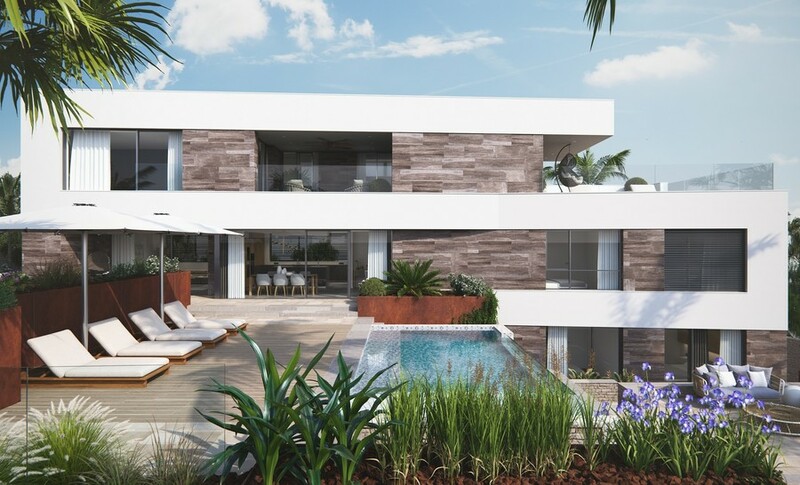 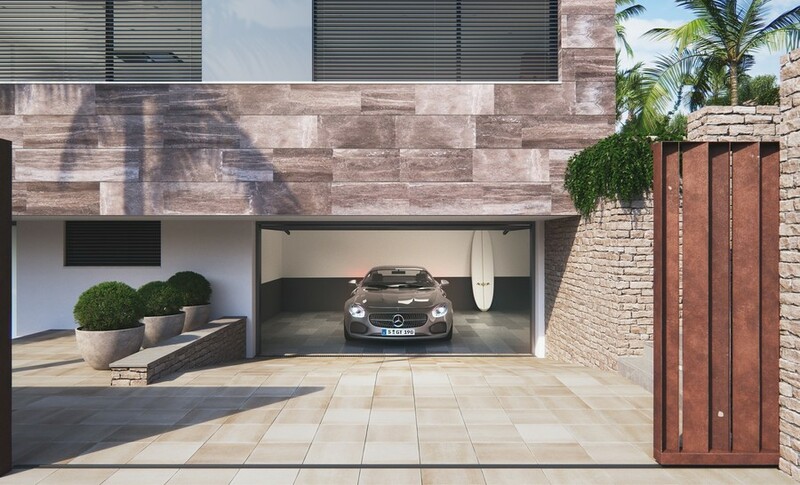 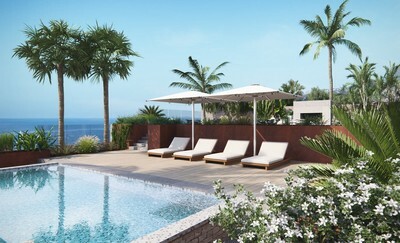 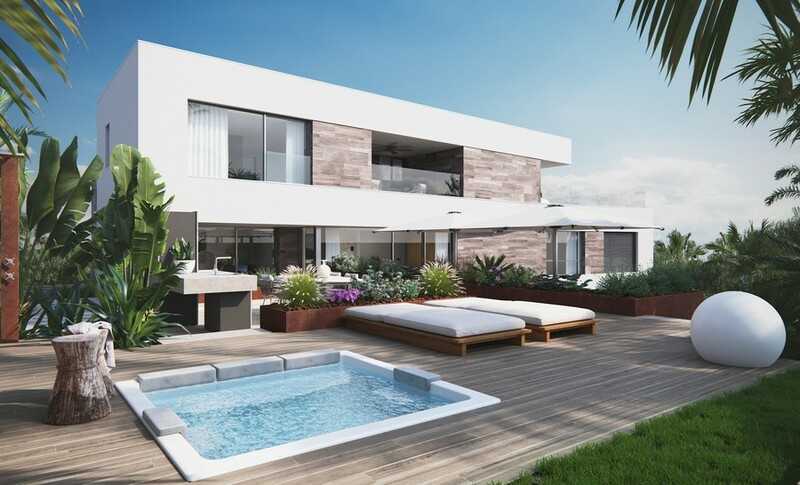 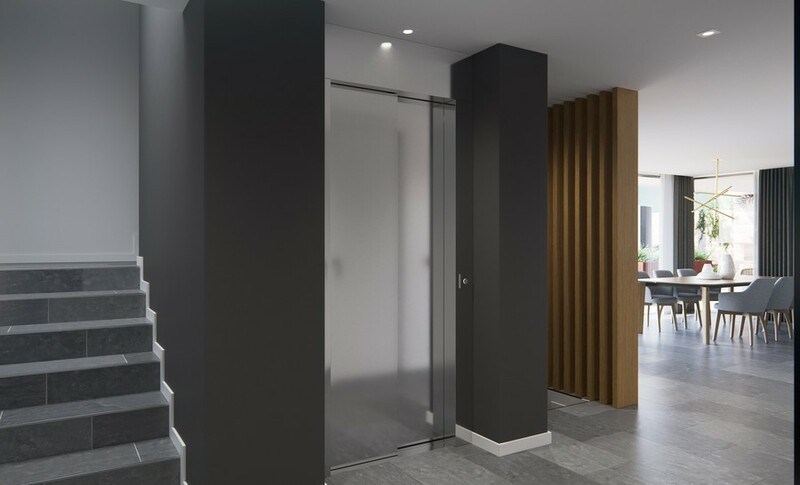 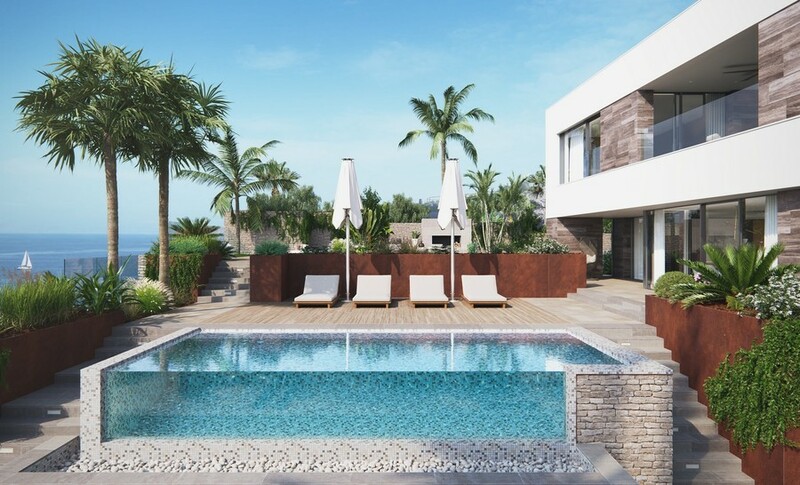 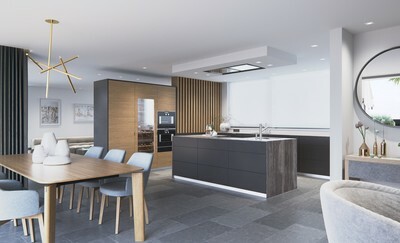 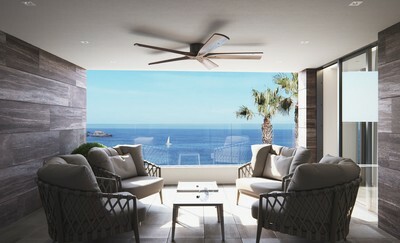 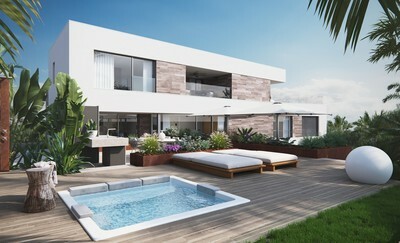 However, this villa can be designed and configured to the buyer&'s wishes and finished in whichever way they choose. 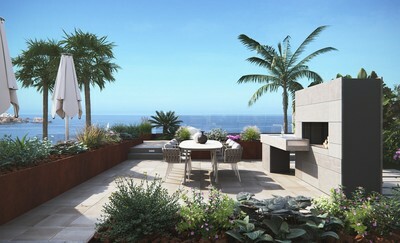 This is an amazing opportunity to create a truly unique home on this beautiful seafront plot.